WordPress is the most popular website platforms used today. WordPress is a self-contained content management system (CMS) that can be logged into and edited from any computer. You can select from a variety of templates to build from or customize a site exactly they way you want. The backside is easy to use and navigate. 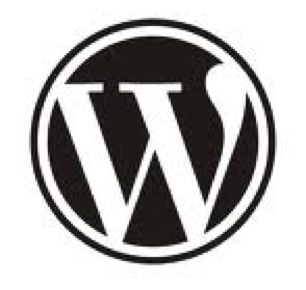 WordPress features thousands of plugins for any additional functionality you desire. Best of all they are SEO friendly. Development of high-quality WordPress, site for local business niches. Includes migration of up to 30 pages and integration of features such as blogs, social media icons, contact forms and more... Analytics setup. Create a new highly customizable WordPress sites including multiple mockups & revisions. Plus any desired plugins. Analytics setup, mail integration and advertising code set up. Includes WooCommerce integration and payment gateway setup. Custom site delivery in 30 days. Need the volume turned up about your business? Are you trying to get a new business off the ground or perhaps you just need more qualified traffic to contact you, call you or stop in? Check out my Free website offer when you sign up for digital advertising. It's a great deal and will get your business moving. Then, when you find you need more functionality. Upgrade to a custom WordPress site. 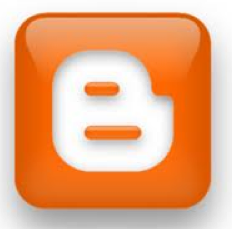 Blogger is a free blogging platform. They are supported by Google and can be logged into and edited from anywhere. The Blogger platform is second to WordPress in popularity but gaining fans all the time. Blogger sites are also customizable but have some limitations. One of the biggest features is how well these sites integrate with Google's other free tools. Blogger is an excellent choice for a small business on a budget and a must for Googlers (people who use Google tools extensively). Blogger sites feature a variety of plugins and produce excellent SEO results, especially when integrating with other Google tools. Custom blogger template design, 5 pages of content, map & contact form, Google my business setup, integration of social icons. Analytics setup. If you are ramping up a new business, getting a website, or redoing an existing one. You will be creating a new website from scratch. Please see the new website check list of information to get together. The more prepared you can be prior to the creation process, the easier and faster the website build will go.